I write about one of the surnames in either mine or my wife’s tree. It is fun to learn the meanings of the names, where they came to America, and what the known descendants of that ancestor are today. Worldwide there are approximately 516,166 people who bear the Long surname. 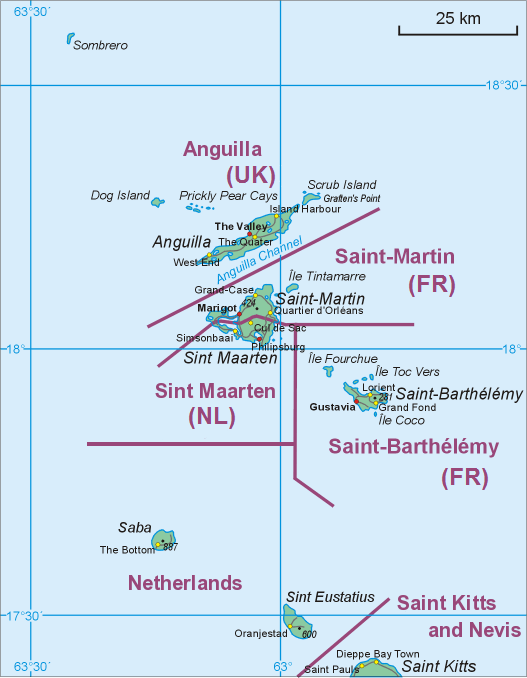 It is most prevalent in the United State where over half of the people with the Long surname live. Interestingly enough, Cambodia has the greatest frequency of the name where it is the 19th most prevalent name in the country. Annie Deborah Long was born in Martin County, North Carolina in 1846 and died in Martin County, North Carolina in 1913. Her father, Samuel Aquilla Long, was also born and died in North Carolina. I don’t know where Samuel’s father, John Long, or his father’s father, Aquilla Long, were born or where they died. In 1920 there were 1272 people with the Long surname in North Carolina. Twenty-one of those people are known descendants of Aquilla Long. I haven’t had a chance to research John Long or his father, Aquilla Long yet. I expect many more Long relatives to be found when I do that. My records have 187 descendants of Aquilla Long identified; 21 of them have the Long surname. Ancestry – Don Taylor’s Howell-Darling Tree accessed 30 Jan 2019. [iii] See Endnote #1 above – Forebears. The name is most prevalent in Germany (over 122,000 people) and most common in Austria where it is the second most common name in the country. In Switzerland, where Mary-Alice’s ancestors came from, it is the 7th most common name with 1 in 308 people have the surname. 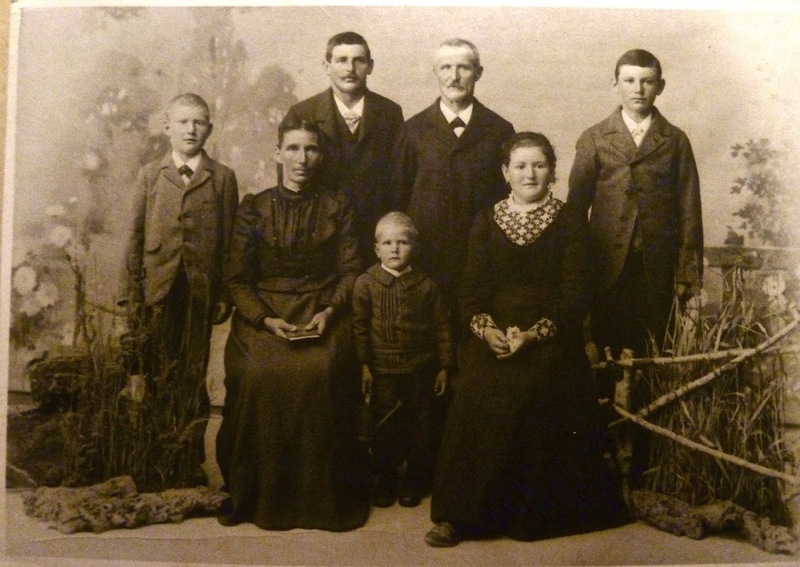 Huber Family Portrait – Standing: Ernie, Jak (John), Jak, & Alfred, sitting Frieda, & Kath, boy standing Hermann. Mary-Alice’s immigrant ancestor, John Huber, came from Switzerland in 1901 and settled in Wisconsin. In 1910 he and his wife, Bertha, located to Alabama. 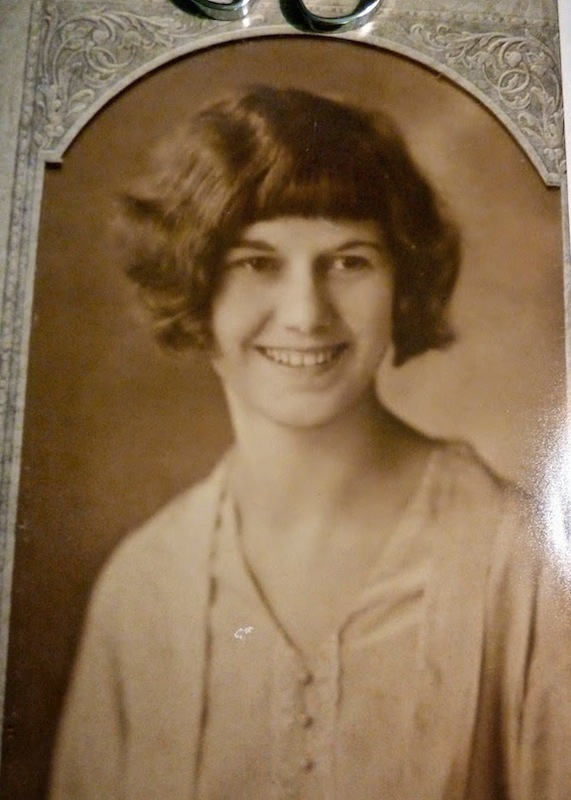 In 1920, they moved to Saginaw County, Michigan and remained there the rest of their lives. The 1920 Census indicates there were 162 Huber families in Michigan. John’s only son, Clarence, had no children, so the surname ended with Clarence. John’s daughter, Florence, was Mary-Alice’s maternal grandmother. John Huber was the son of Jacob Huber and Kath Stuckling of Windlach, Zurich, Switzerland. I believe he had four siblings, Ernie, Hermann, Frieda, and Alfred. I know nothing about those siblings and need to research them in the future. My records have 21 direct-line descendants of Jak Huber. It has been my experience that Bryan and Bryant seem to be interchangeable in my wife’s family line and that occasionally, a Bryan might be known as a Bryant.